Why Are My Collard Greens Bitter? Freeze and save collard greens for later use. 3 Why Are My Collard Greens Bitter? Collard greens are highly nutritious — they contain calcium, iron, potassium, folic acid, fiber, protein, and vitamins C and A. Collard greens are a flavorful, low-calorie dish to add to your family’s diet. They require a quick blanching before freezing. Blanching scalds the vegetables and stops the growth of enzymes, which can cause discoloration, toughness and a bitter flavor after freezing. After blanching you will be able to freeze your collard greens in plastic bags and retain their flavor and nutritional value. Bring one gallon of water for each pound of collard greens to a boil in a large pot. Use a blancher, if available, or any lidded pot that will hold a metal mesh basket or colander. Place the prepared collard greens into the basket and place the basket in the pot of boiling water. Cover the pot with the lid. Set a kitchen timer for one minute. Maintain a high heat setting to bring the water back to a boil. If it does not resume boiling, remove some of the collard greens for a second batch. Reset the timer for two minutes and continue to boil the collard greens in the covered pot. Fill a sink or large bowl that will fit the basket with cold water. Remove the basket from the boiling water and place immediately into the cold water. Set the timer for three minutes. Keep the water cold by adding more cold water, changing the water or adding ice cubes. 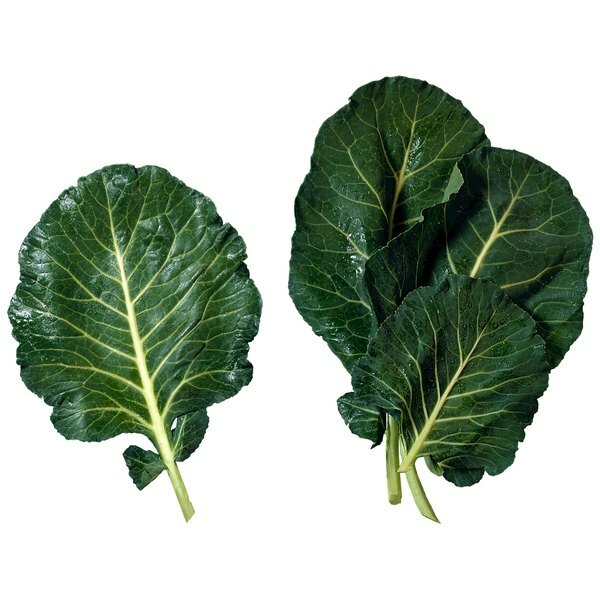 Remove the basket of collard greens from the cold water and drain well. Spread the greens out flat on a cookie sheet to freeze, and then add to zippered plastic bags for long-term freezer storage. As an alternative to blanching in a large pot or blancher, steam-blanch collard greens in a wire basket over one or two inches of boiling water in a covered pot for three minutes. Continue with the rest of the process. Another alternative is to use a microwave to blanch collard greens. Add up to four cups of prepared greens and 1/4 cup of water to a round casserole dish and cover with plastic wrap. Cook on regular microwave setting for three minutes. Continue with the rest of the process. Wash collard greens well in cold water before blanching to remove dirt, sand and bugs, which can get caught in the leaves. Remove the leaves from the stems before blanching and cut into 1/2-inch strips. 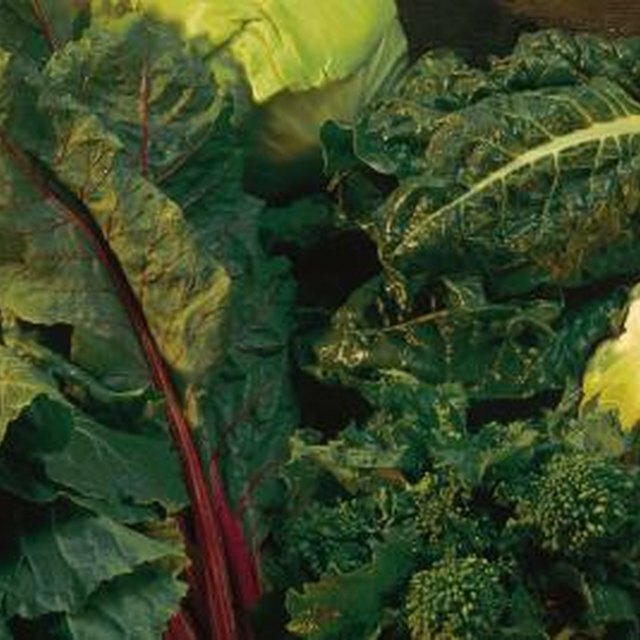 To cook greens immediately after blanching, reduce the blanching time to two minutes, and then add to recipe. What Part of the Leek Do I Cook? Why Are Some Glasses Called Tumblers?